The Clay Mathematics Institute is pleased to announce that Sir Roger Penrose, OM, FRS, of the University of Oxford will be presented with a Clay Award for Dissemination of Mathematical Knowledge in recognition of his outstanding contributions to geometry, relativity, and other branches of mathematics, and of his tireless work in explaining mathematical ideas to the public through popular books, public lectures, and broadcasts. 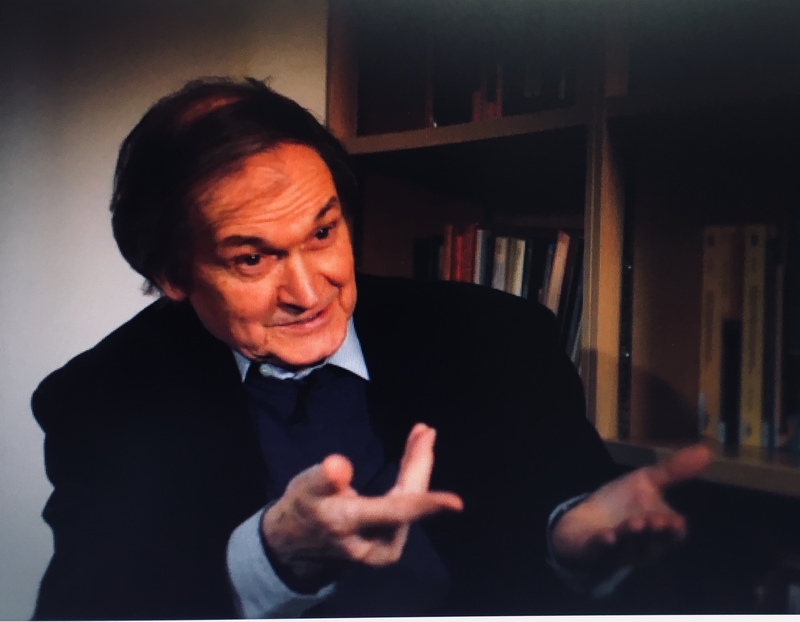 Roger Penrose has made extraordinary and wide-ranging contributions to mathematics and its applications, often making novel and inspiring connections across disciplinary boundaries. He started out in algebraic geometry under W V D Hodge and J A Todd at Cambridge, but within a few years of completing his PhD thesis on Tensor Methods in Algebraic Geometry he had laid the foundations of the modern theory of black holes with his celebrated paper on gravitational collapse. For this work he was awarded the Wolf Prize in Physics, with Stephen Hawking. His exploration of foundational questions in relativistic quantum field theory and quantum gravity, based on his twistor theory, had a huge impact on differential geometry. In other areas, a paper that he wrote as a student introduced what is now known as the Moore-Penrose inverse. His discovery of ‘Penrose tilings’ spawned a new field in geometry, as well as having an impact in crystallography. It was Penrose who first suggested that Church’s lambda calculus could be a powerful tool in exploring programming language semantics. In his collaboration with M C Escher, he crossed over into the visual arts. His work in public engagement goes beyond the simple exposition of mathematics. In his popular books, he has set out, with considerable success, to engage the public with the development of his ideas and to draw them into an interconnected world of intellectual endeavour which is the common property of all, not just of ‘specialists’. So his books on artificial intelligence aim not just to inform his readers about deep mathematical ideas of relevance to the subject but also to enable and encourage participation of the public in discussion of the nature of consciousness. He is an energetic public lecturer, travelling widely and attracting large audiences because he speaks in direct and engaging terms about mathematical ideas that he thinks are worth communicating and that his audiences think are worth trying to understand. Many of his lectures have been recorded and made available online, along with recordings of television appearances. They have been viewed by hundreds of thousands of people. The Award will be presented following a Public Lecture by Roger Penrose on Monday, September 24, 2018, during CMI’s 20th Anniversary Conference.